Switzerland like other Schengen countries has very organized visa information. I like it how the Federal Office for Migration puts all of the visa forms all on one page. If you want the full story on anything having to do with Switzerland visas, you can read the boring pdf’s at this page here. 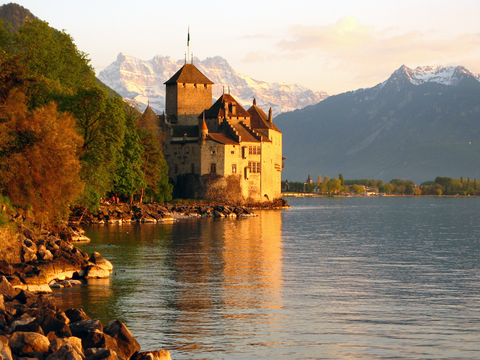 This page here is ground zero for Switzerland Visa information for applicants from the United States.